If you are in need of a new roof installment, replacement or emergency repair in Catoosa, look no further, as Ranger Roofing of Oklahoma is always on call, ready to provide you with professional and friendly service. In Rogers and Wagoner counties in the U.S. state of Oklahoma lies the city of Catoosa. 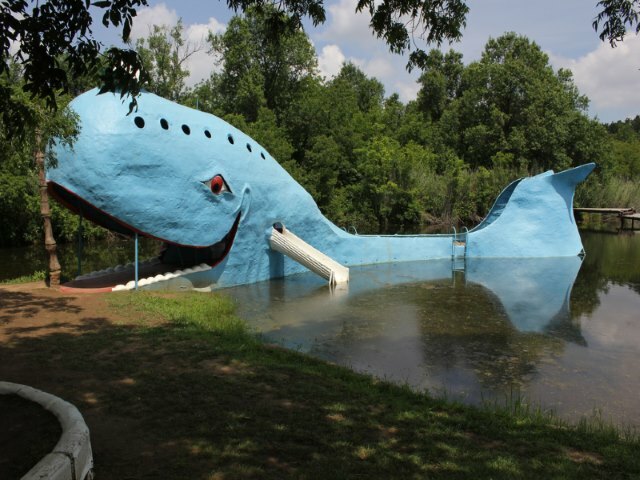 The town of Catoosa is known for its closeness to Route 66, the Blue Whale, the Port of Catoosa and the Hard Rock Hotel and Casino. Besides from these famous attractions, the residents of the city are exposed to a broad job base which is growing in job opportunities due to local entrepreneurship. Furthermore, the town is thriving from shopping and dining industries and millions of visitors that are visiting each year because of Hard Rock and Route 66. The city has small-town roots and a low crime rate with great communities who welcome visitors and new residents with friendly smiles and open arms. Anyone who decides to move to the city of Catoosa will be able to find all they need in the town itself or from the surrounding areas which are close. One of these reliable and professional services that are near is Ranger Roofing Of Oklahoma who can help you with all your roofing needs. Ranger Roofing Of Oklahoma has a committed and highly skilled team with many years of experience in the roofing industry. We can cater to all your needs not only due to our knowledge and experience but also because we work with top quality materials and the best equipment. If you’d like to receive an estimate for your roofing services please call (918) 342-2222 or fill out our contact form and someone will be getting back to you shortly. There is no roofing problem too big or small for professionals at Ranger Roofing Of Oklahoma. Examples of the most popular residential roofing projects that we have been involved in are the installation of metal, shingles, and tile. Whether you need a new roof installation, roof repair or even if it’s just your gutter that requires unclogging, there is no point of waiting as you can get a FREE ROOF INSPECTION when you call our team. Besides from the free inspection, we will also give you professional advice which will help you make the right decisions. Ranger Roofing of Oklahoma has inspected and dealt with many residential roofing projects over the years in all the surrounding areas of Oklahoma which make us experts in what works in such a climate and these weather conditions. Whether you are an individual or have a family, we understand the importance of protecting your home and belongings, and that is why we put special effort when dealing with residential roofing, making sure that all new roofs are durable. 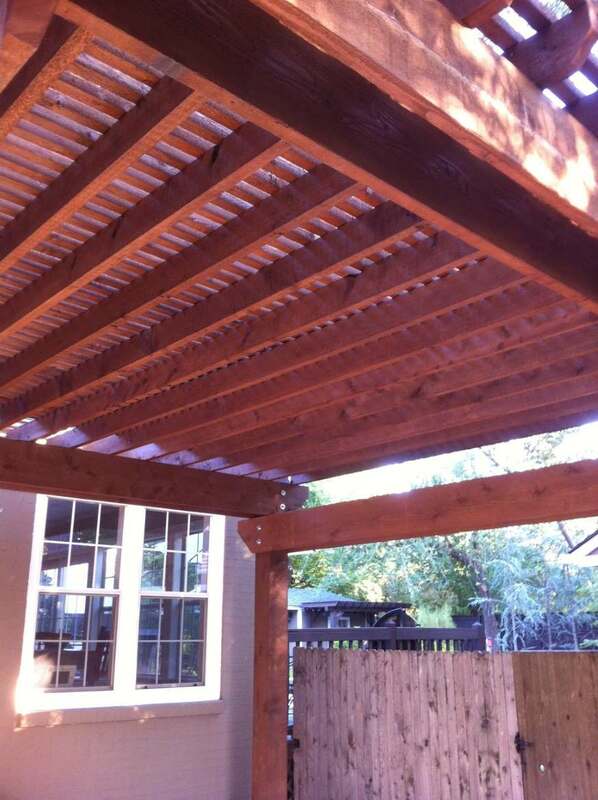 Ranger Roofing of Oklahoma has a proven track record of its professional service. That is why we have clients from all around Oklahoma that contact us when they need an inspection done on their roof to keep up with maintenance and to prepare their roofs for the upcoming season.